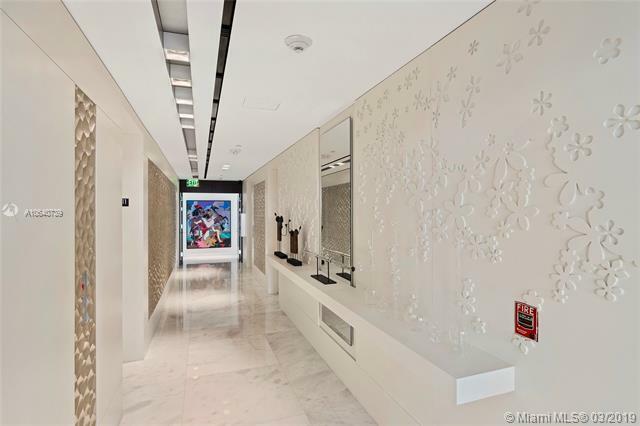 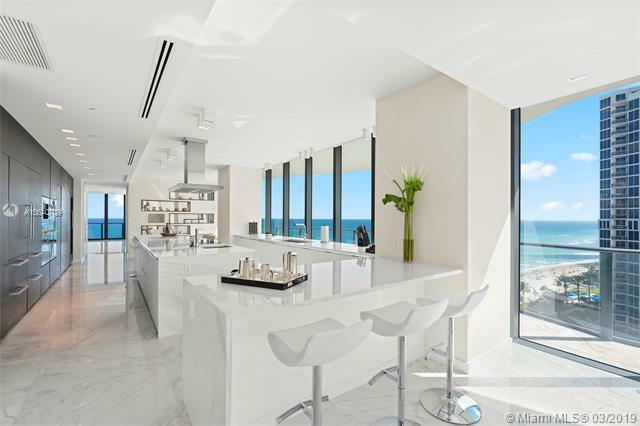 Regalia is a 43 floor luxury condominium on the shores of the Atlantic Ocean at 19575 Collins Ave. where Golden Beach meets Sunny Isles Beach. 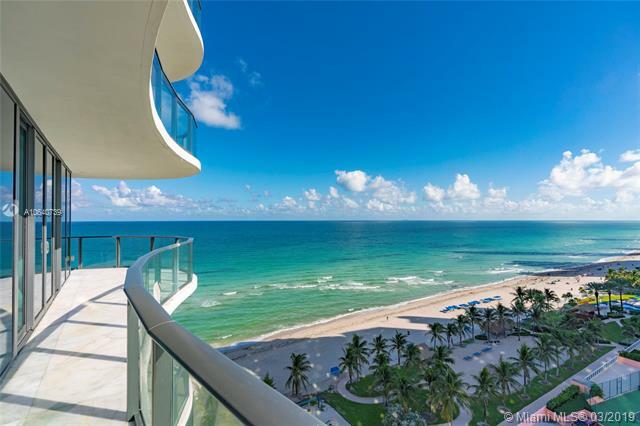 Building features include 165 linear feet of beach front, an infinity-edge swimming pool amid gardens and fountains, an oceanfront gazebo with poolside shower and spa, private beachfront cabanas and a fitness center overlooking the Atlantic. 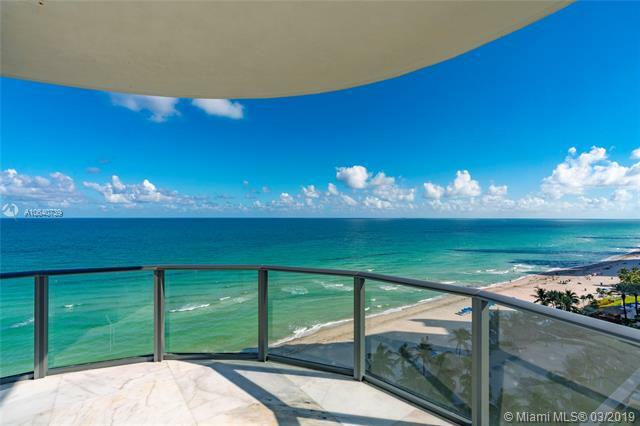 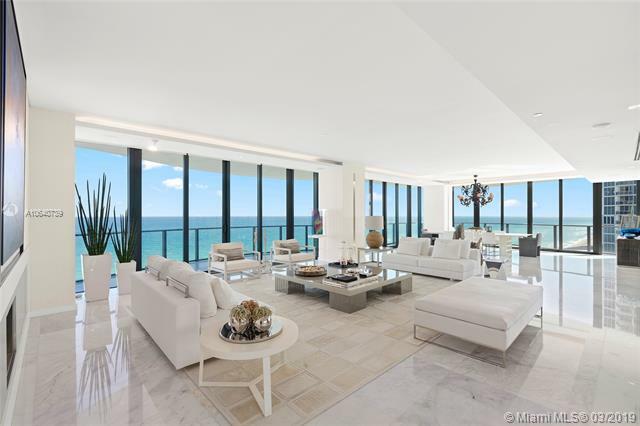 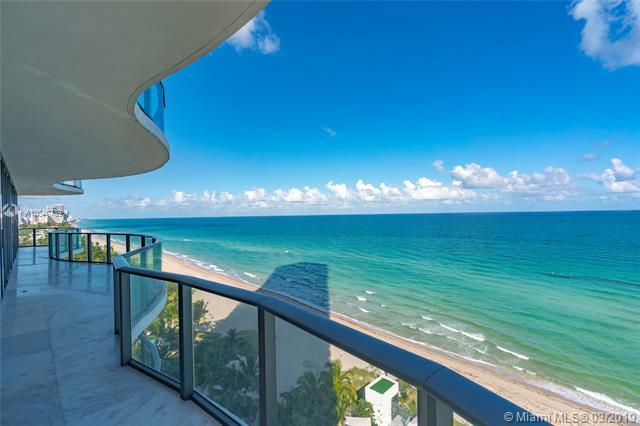 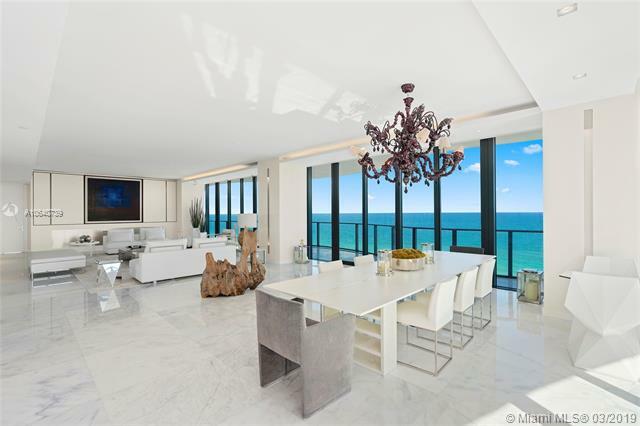 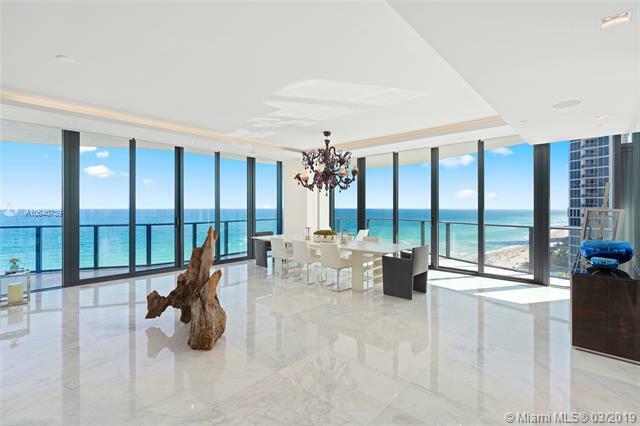 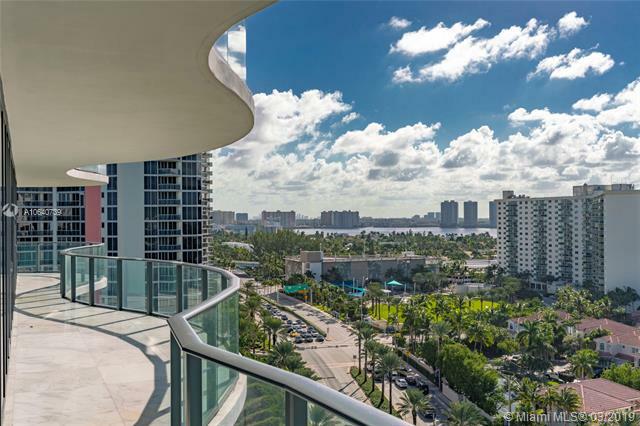 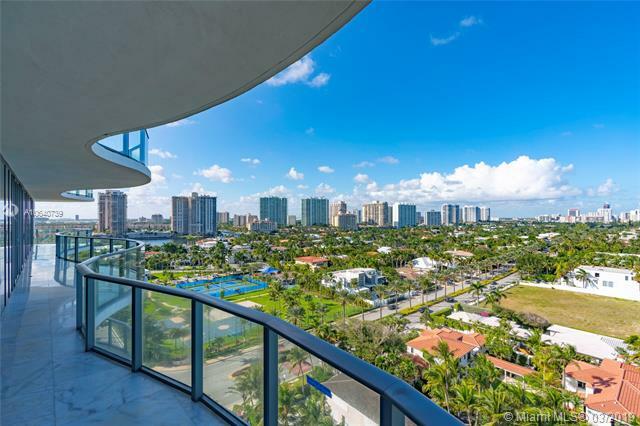 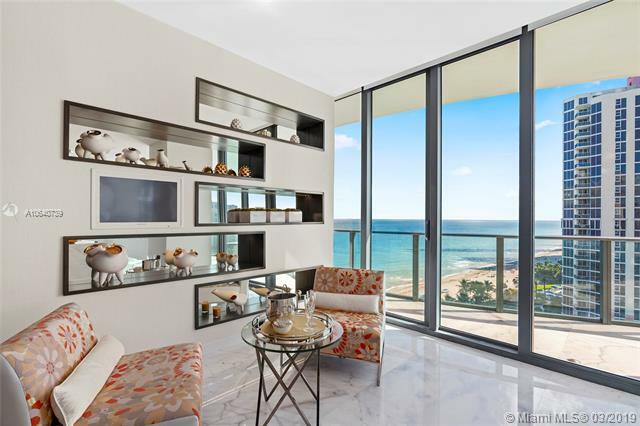 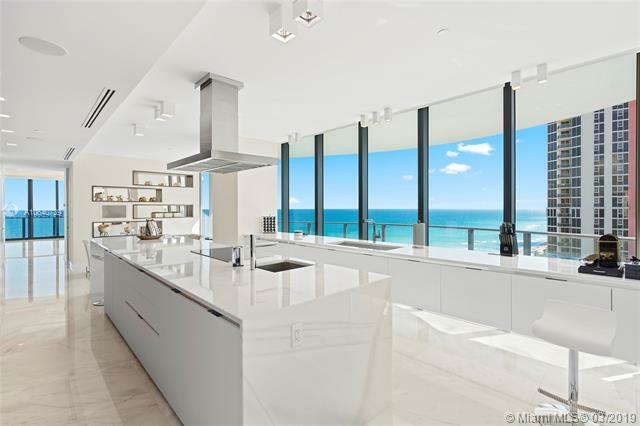 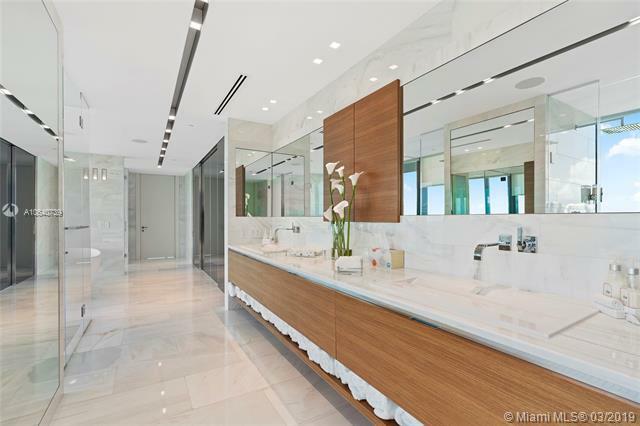 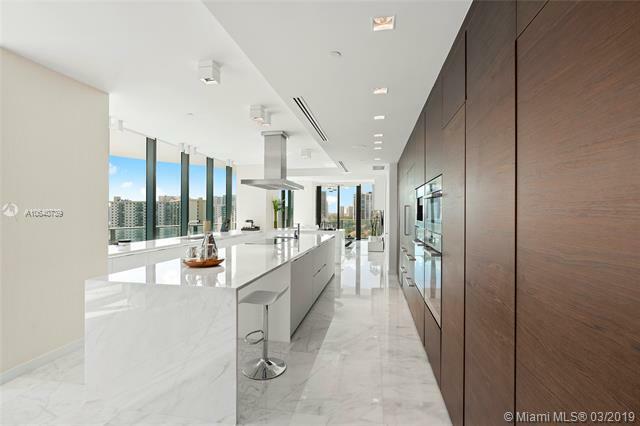 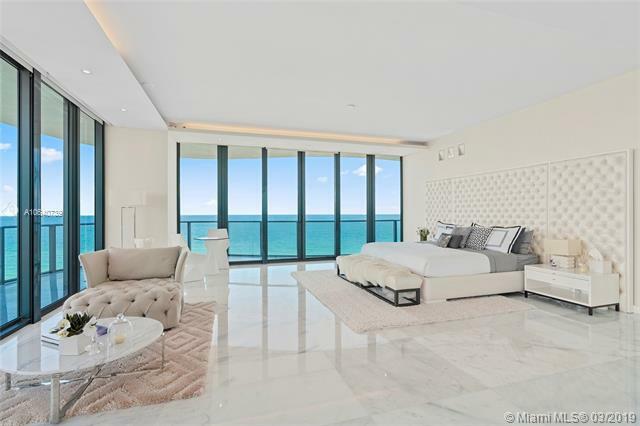 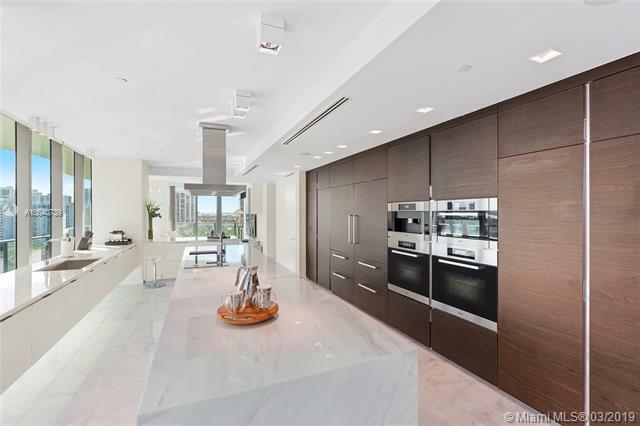 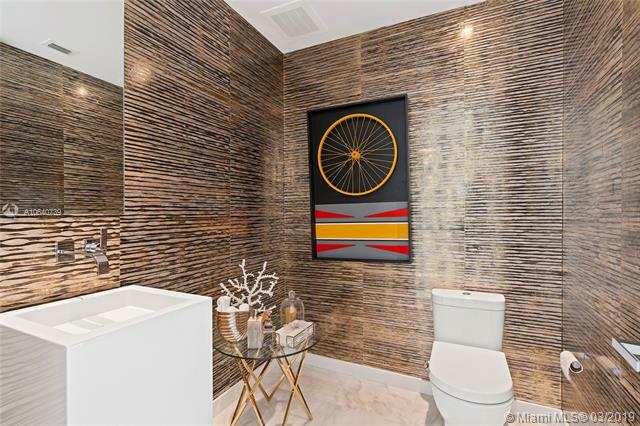 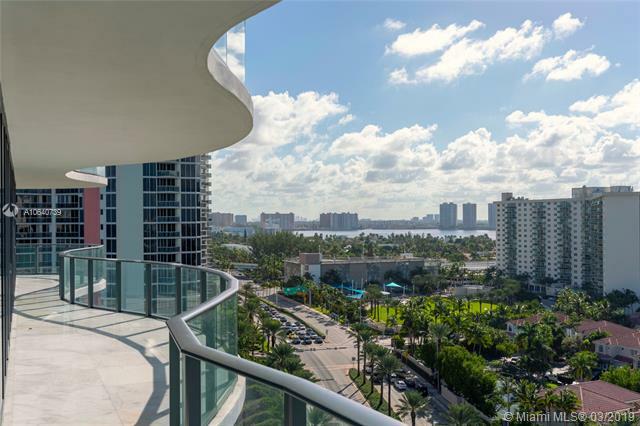 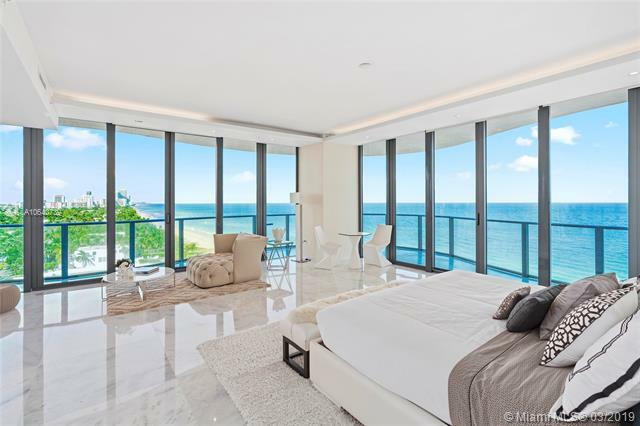 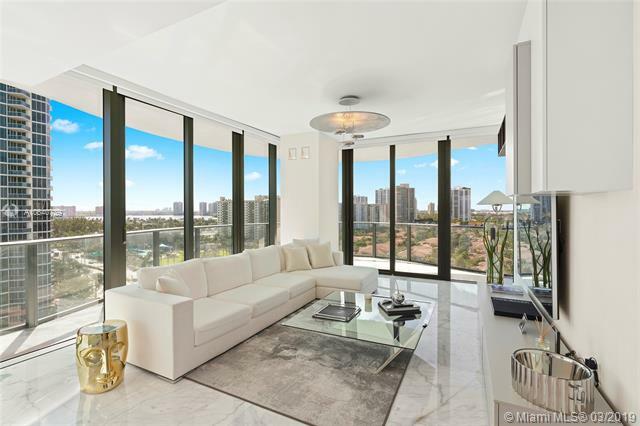 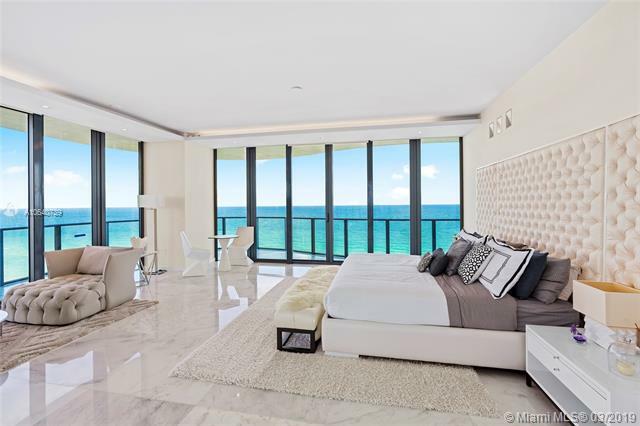 The residences, of which there is just one to a floor, feature unobstructed, 360-degree views of the Atlantic Ocean and Intracoastal Waterway, and large wraparound terraces. 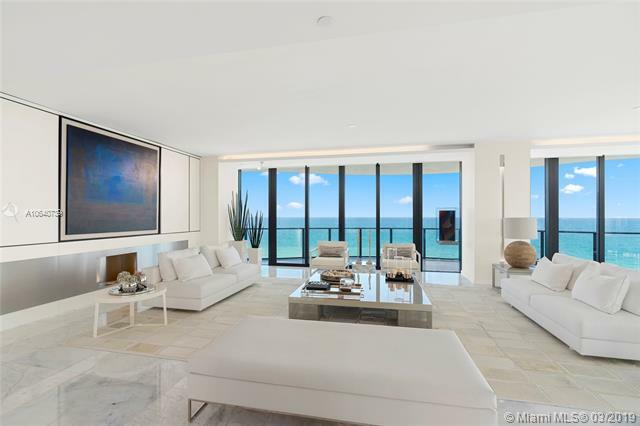 The 2,100-square-foot, 10-foot deep terrace surrounding the residence on four sides allows light to penetrate to the center of the home. 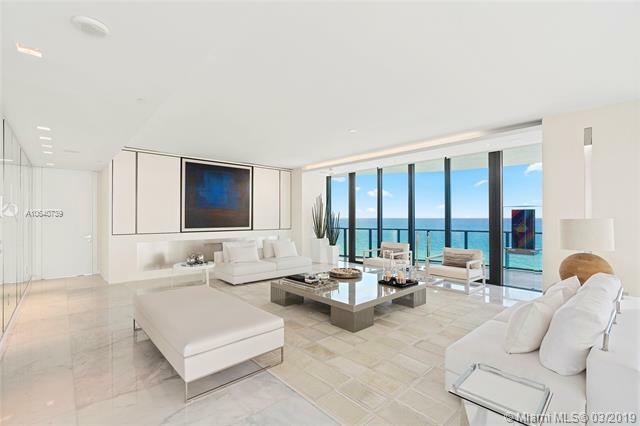 Regalia’s residences, with 5,515 interior square feet, include master suites with 200 square feet of wardrobe space, floor-to-ceiling windows, his and her showers and whirlpool baths. 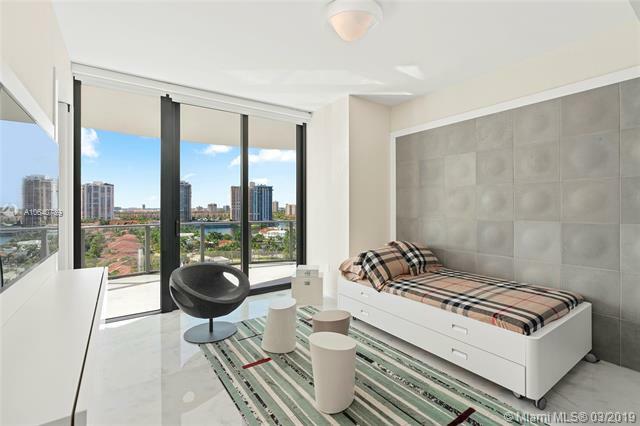 Large-scale family rooms, dining rooms and great rooms are standard at Regalia.